The Research Training and Career Development department engages in regional and international collaboration to support training and research career path for MRC Unit The Gambia at LSHTM staff and young scientists from international collaborating institutions. 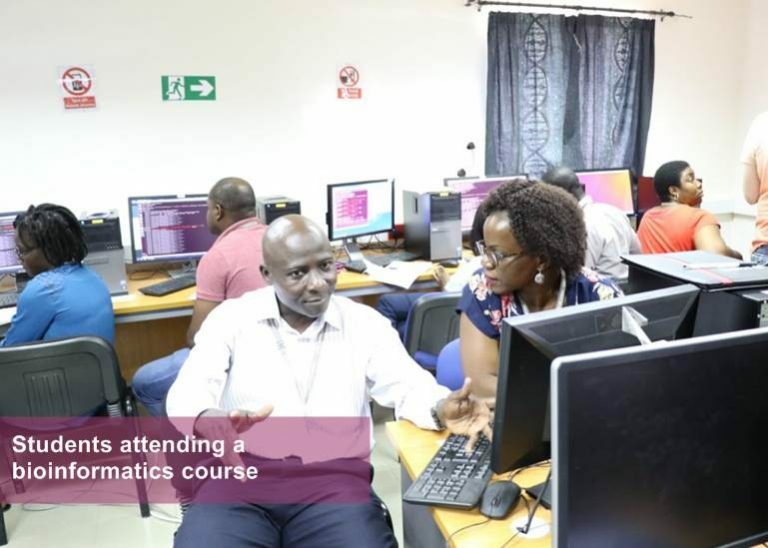 The strategic direction of such training and career development program for staff has been strengthened and aligned to the research requirements of the MRC Unit The Gambia at LSHTM with the aim to build the needed human capital for advancement of scientific health research in The Gambia and the sub-region. The provision of such training is being carried out through 4 strategic approaches namely: Retention Program; Technical and Research Support Competency Program; Research Leadership and Development Program; and Creating partnerships between institutions with different strengths but a shared vision. The Retention Program in which, the Unit identifies and develop talents from the earliest stage through an attractive and supported professional pathway results in Scientific Officers and Research Scientists to achieve wide array of qualifications such as Diploma, BSc, MSc, MPhil and PhD. The MPhil and PhD research trainings are either ‘sandwich’ or ‘on the job’ research studies undertaken within projects of the MRC Unit The Gambia at LSHTM research themes namely, Malaria and Disease Control Elimination, Vaccine and Immunity (of most tropical infectious diseases) and Human Nutrition studies. These qualifications are awarded by various collaborating Universities in UK and Europe; for example, MRC Unit The Gambia at LSHTM is an affiliated research centre of the UK Open University where our prospective graduate students are registered. The Technical and Research Support Competency Program constitutes an MRC Unit The Gambia at LSHTM internal funding support to staff development on focused skill building and short term training to strengthen proficiency. The varied training support include specialised courses including University degrees on Policy and Management, Logistics and Chain supplies, Information Technology, Quality and Management, Electrical and Facility maintenance, and short term scientific specialised courses such as statistics, genomics, epidemiology, Data management etc. 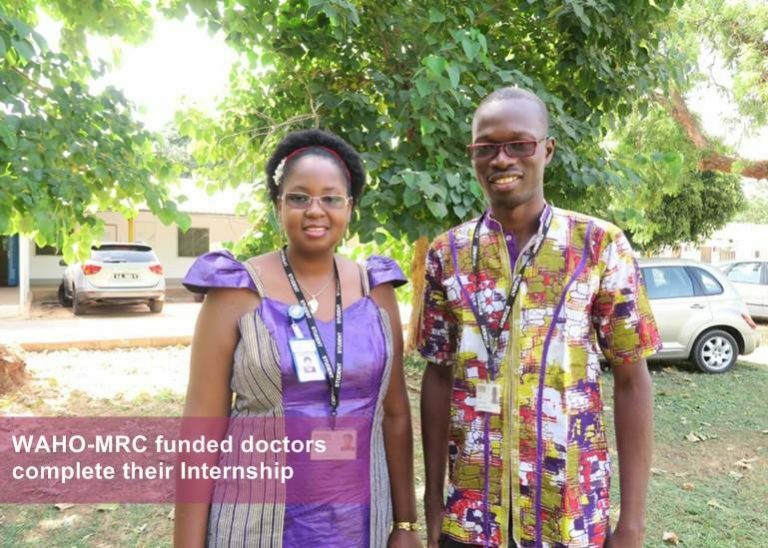 In addition as a regional health research training hub, MRC Unit The Gambia at LSHTM supports short term internship to help career choice and/or for professional enrichment. This include exposure opportunity for High School graduate leavers and University students; Visiting scientists, PhD students and Laboratory Interns from Sub-regional and Western Universities; Clinical attachments and bedside teaching; inter-laboratory proficiency schemes and the MRCG-West African Health Organisation (WAHO) internship program for young researchers from French speaking countries, which afford an added advantage of improving their English speaking proficiency. As MRC Unit The Gambia at LSHTM focuses on building the critical mass of African researchers, it pays attention to Researcher development needs through its Research Leadership Development Program. The program is creating career structure for example opportunity structure in which Post-PhDs can identify and choose research post-doctoral-Research leader path or Senior Research Support role. The program also helps the development of research leadership and managerial capacity. MRCG commits to strong regional mutually beneficial collaborative link and/or building research network, which serves as a springboard for the development of scientific capacity. The Unit continues to support capacity building through multi-centre collaboration and partnerships such as in the West African nodes of Clinical Trial on TB, HIV and Malaria (WANETAM) network, the DELTAS (Developing Excellence in Leadership, Training and Science) programs in West Africa etc. MRC Unit The Gambia at LSHTM supported the training of 181 and 168 individuals of different nationalities in 2015-16 and 2016-17 respectively to complete training in PhD (32), MSc/MPhil (45), BSc (55), Foundation Degree (22) and Certificates or Diplomas on other professional short-term courses (23) that include Epidemiology and Statistics, Bioinformatics, Quality Management, Bio-banking, Clinical Trials and Data Management. MRCG Training is lead Coordinator for the regional training in the EDCTP-funded WANETAM ‘cross-cutting trainings for 14 collaborating partner institutions on courses ranging from Post-doctoral and Senior Clinical skills training and mentorship; MSc courses (Data management and computing, Clinical Trial, Biostatistics and clinical epidemiology); Professional Development (Clinical trial Quality Assurance and Clinical Trial Monitor, Project Management) to specialised training workshops on genetics and genomics. MRC Unit The Gambia at LSHTM is funding 4 full time PhD awards annually to Africans and UK Citizens to carry out the research studies at the Unit. MRC Unit The Gambia at LSHTM is a partner to 3 Welcome Trust funded DELTAS program in which in 2015-16 there are currently 2 post-docs and 3 PhD students working on MRC Unit The Gambia at LSHTM projects. MRC Unit The Gambia at LSHTM-WAHO (West African Health Organisations) collaboration has funded the development of young African Science leaders (3 MSc and 3 BSc from Ghana, Nigeria and Gambia) and professional development internship for 12 young scientist from French speaking countries. MRC Unit The Gambia at LSHTM provides 6-9 months internship programs for final year BSc students from Manchester and Westminster Universities through a collaborative agreement. 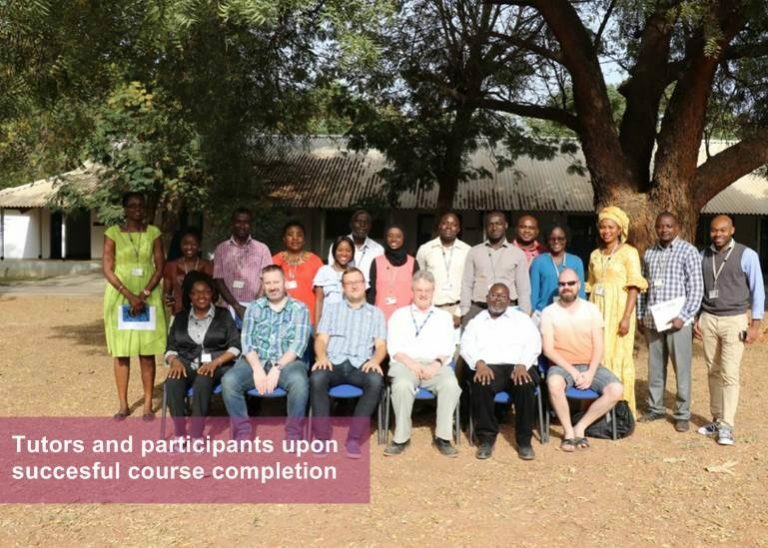 The Retention training Program has enabled MRC Unit The Gambia at LSHTM achieve 80% of technical staff providing laboratory research support to acquire a minimum qualification of a BSc in Biomedical Sciences. 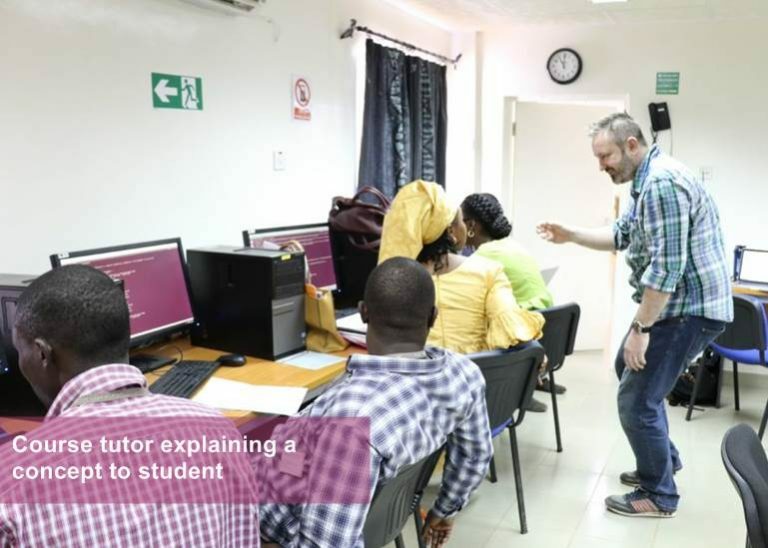 A new blended E-learning Field Workers Programme is in full operation providing experience and tools for all MRC Unit The Gambia at LSHTM Fieldworkers. The program is being demanded by other African Health Research Institutes and we are collaborating to extend to these groups. 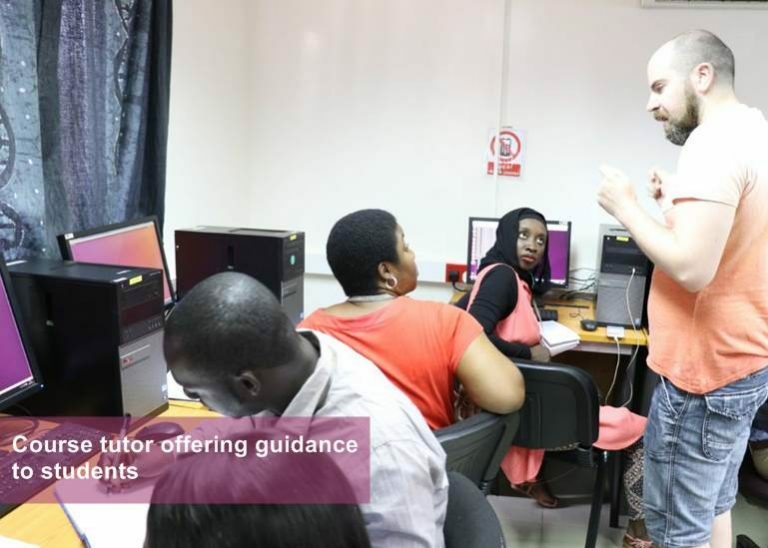 Researcher Development Programme (RDP) with Manchester University and Vitae support is operational and targeted to the generic skills needs of early career researchers. A number of policies that outline internal procedures, structures and opportunities for career development of staff were developed in 2016-17. These include: Laboratory Staff Career Development Policy (technical laboratory support scientist re-designation, career path and positioning with projects and platforms); Management of MPhil and PhD Scholarships (revision of the selection, recruitment, registration and governance in the award of MPhil and PhD opportunities); Post-Doctoral Research Career Structure (re-designation of post-PhD staff and definition of progression stages in post-PhD career pathway); Post-doctoral funding scheme (provide an opportunity to talented and promising PhD graduate in order to prepare him/her for competitive Post-doc fellow within 2-3 years); and Honorary appointments (to encourage collaborating scientists at various levels to associate with research and mentorship programs of the Unit). 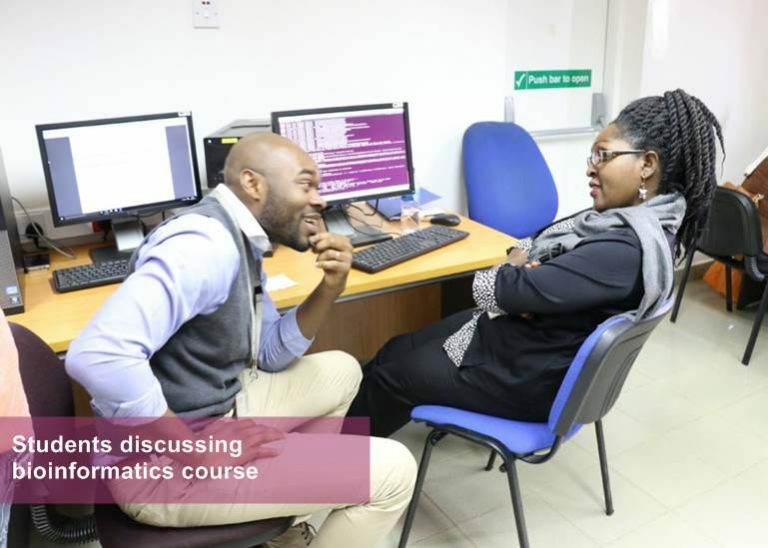 As a regional training hub, RTCD facilitates regional and International training programs at MRCG at LSHTM: In 2017, we hosted international bioinformatics workshop in March (Cloud Infrastructure for microbial bioinformatics) and an international immunology course in December.